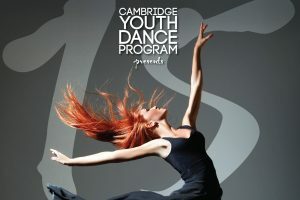 The Cambridge Youth Dance Program is a pre-professional dance training program developed and designed for dedicated dance students. 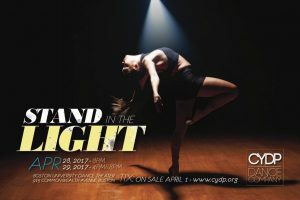 Students are placed in one of five dance programs, each with its own set of core classes and minimum class requirements. 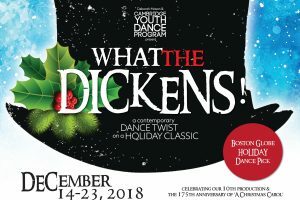 The diverse curriculum offers intense training for the aspiring ballet dancer, as well as for dancers committed to musical theater studies.